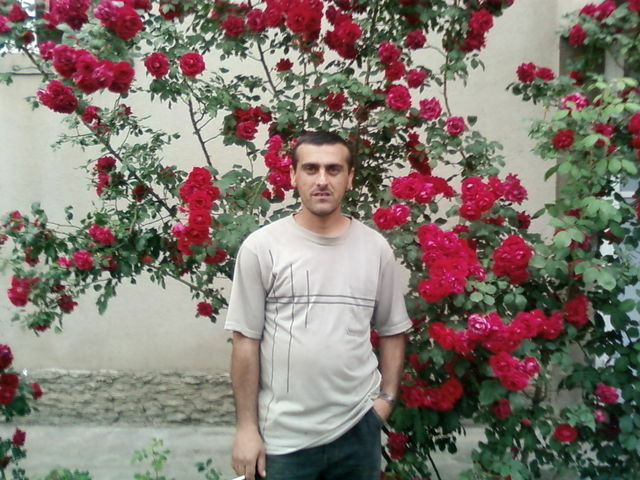 My name is gorgik0001, I'm male and 41 Year old. My Sign of Zodiac is scorpio. I live in Moscow, Russia. On Flirtic.com I've been registered for 02.06.2011 years. I like to listen to Avril Lavigne, Flo Rida, Katy Perry, Adele, Michael Jackson, Enrique Iglesias, Jennifer Lopez, Rihanna, Christina Aguilera, Demi Lovato.